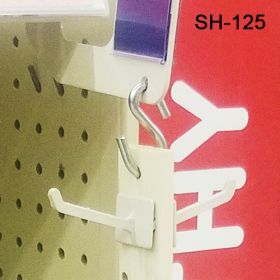 Metal S Hooks | Sign Holder | Connector | Clip Strip Corp. This is our Heavy Duty version: 1 5/8" L x .135" dia. 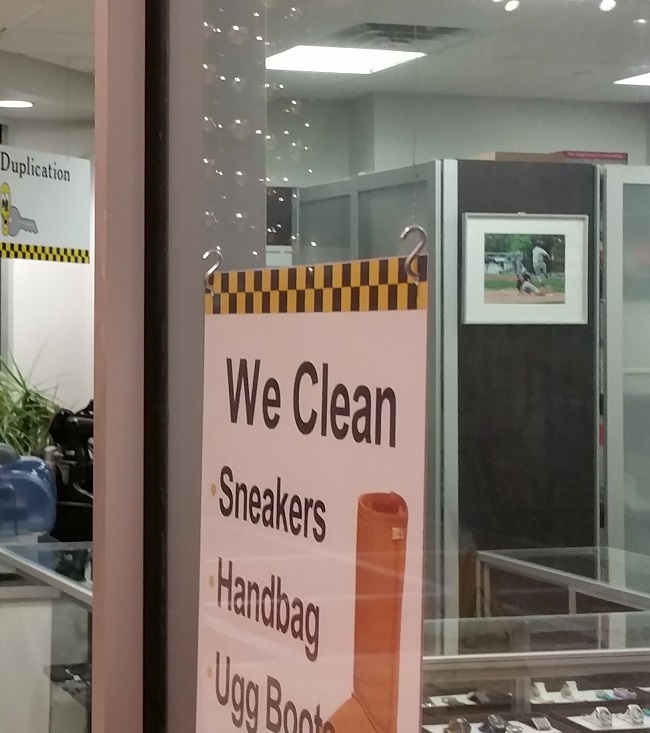 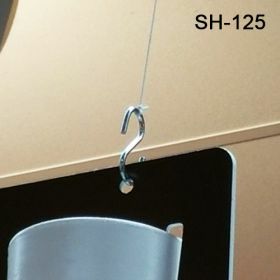 When hanging signs together in a retail store or connecting different displays or other equipment to each other, the SH-125 s-shaped hook is a very heavy duty version you can rely on to do the job. 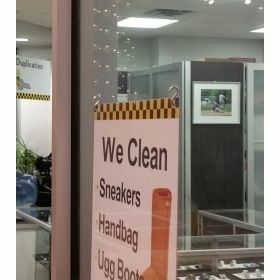 If you need sample to test out first, just log on and request one here. Clip Strip Corp. carries a wide range of hooks, and other accessories for the point of purchase and beyond.